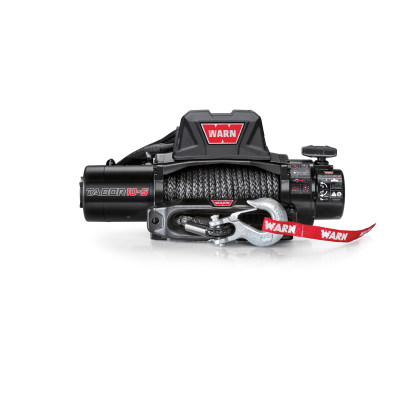 The ZEON 10-S Platinum is built for those who push the limits-with double the durability, 20% faster line speed, and extreme IP68-rated waterproofing. 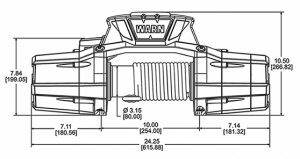 The Advanced Wireless Remote controls not only the winch, but also the clutch and other accessories. With a 10,000 lb. 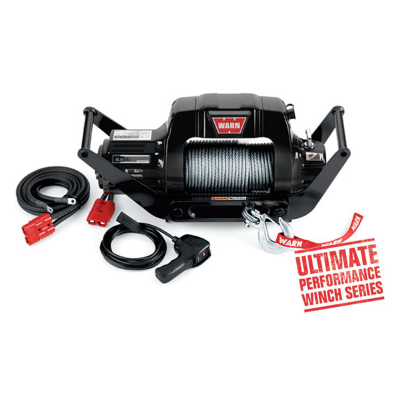 Pulling capacity, high-performance motor package, and Spydura® Synthetic Rope, you’ll be equipped to go places others only dream about. 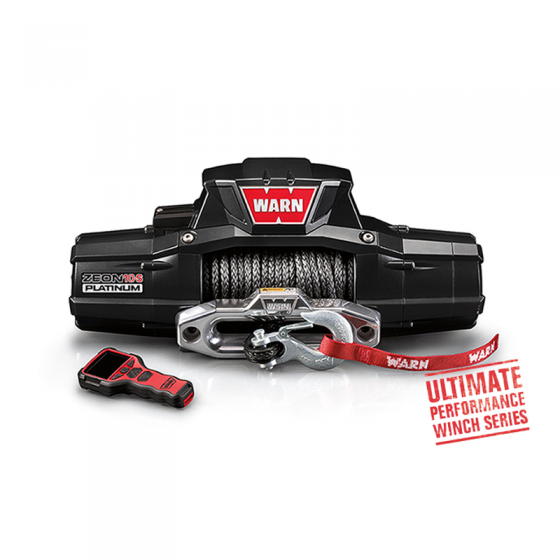 Comes with 100′ of 3/8″ (30m of 9.52mm) Spydura synthetic rope with a matte aluminum hawse fairlead. 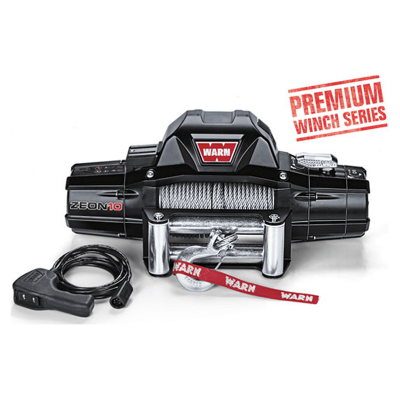 Extreme waterproofing meets rigorous IP68 standards–the highest rating in the WARN Truck/SUV winch lineup.